Voici l’occasion de jouer ou de rejouer la quête “Calamity Doll” ! 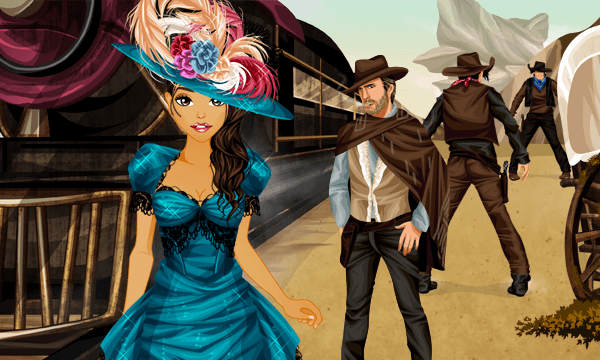 Your doll takes her first steps in the Wild West ! And this time, it will not be an easy life, because as soon as she arrives, her head is already priced. What’s going on in this western ? Where the devil is OhMyDollz City ? Will somebody save our doll from this predicament ? At the end of this quest, you’ll be able to win the Western Room, as well as its expansion. The store linked to the quest will be open during the whole event !